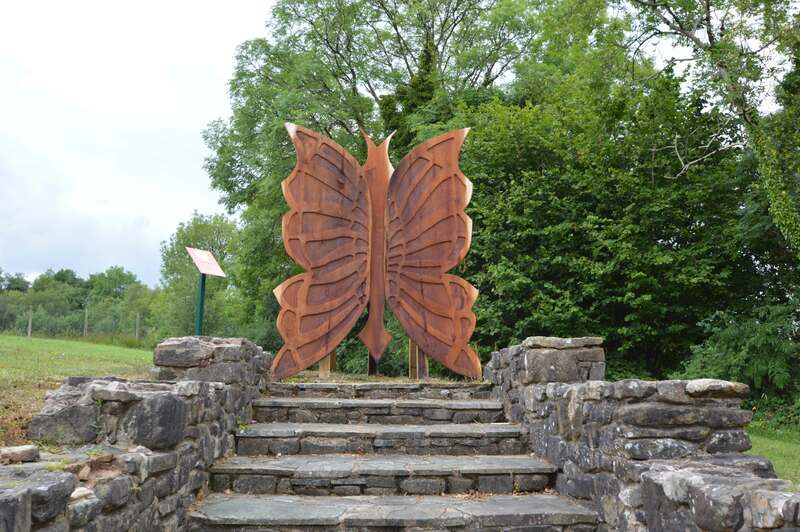 We are delighted to announce the latest arrival of fairies, this time they have landed at Lusty Beg Island. 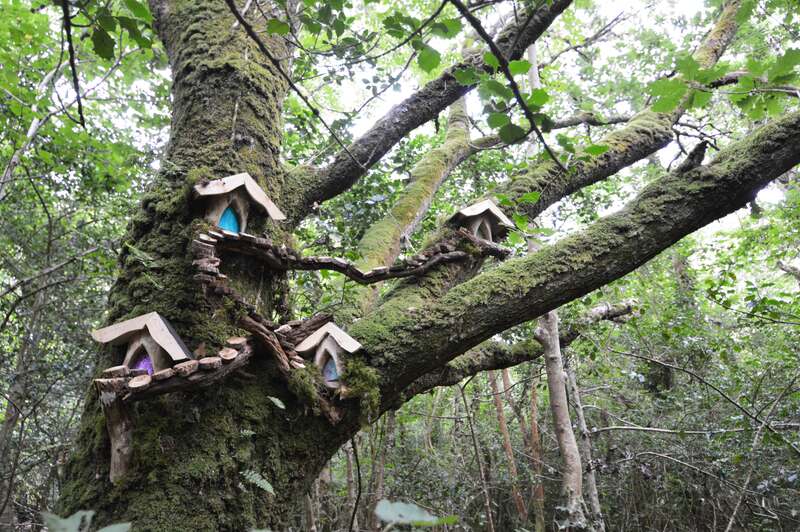 This magical fairy trail opened on Tuesday 17th July, giving the whole family an opportunity to get a day out together. 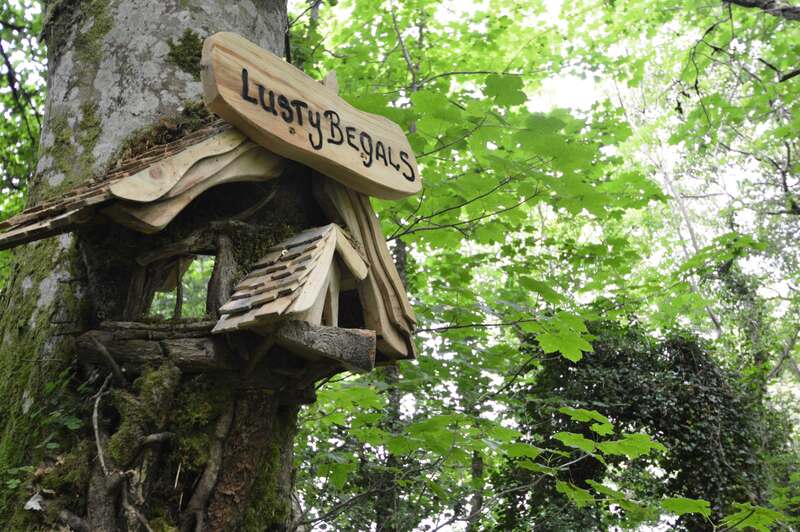 We have added to the gorgeous surroundings of Lusty Beg by installing our award-winning fairy trail. 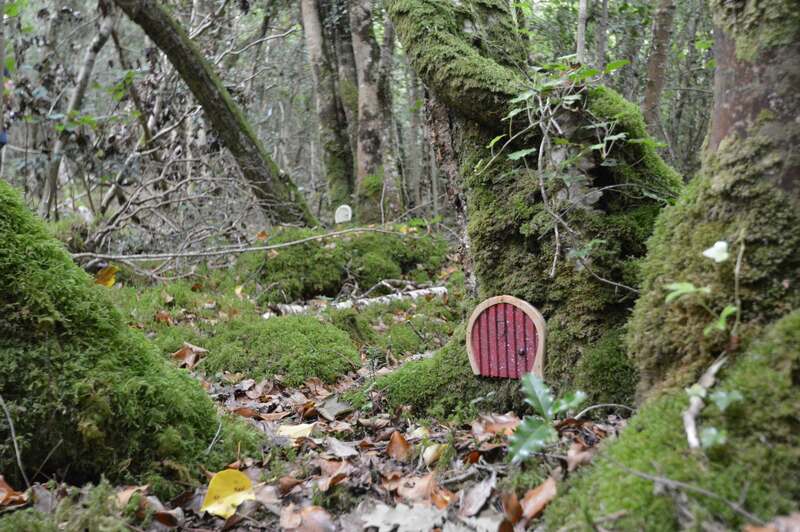 This trail allows you to get up close to the fairy action, to read their books and see their houses! 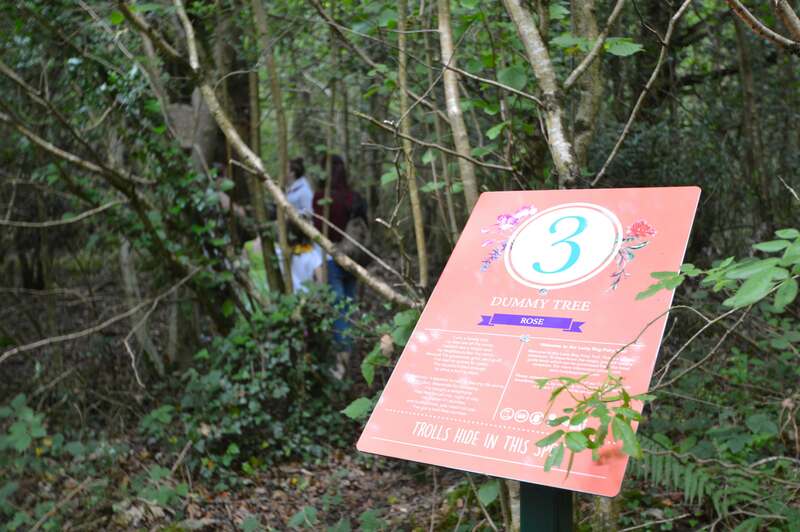 To keep up to date about this trail or to book your tickets, visit their facebook page – click here. 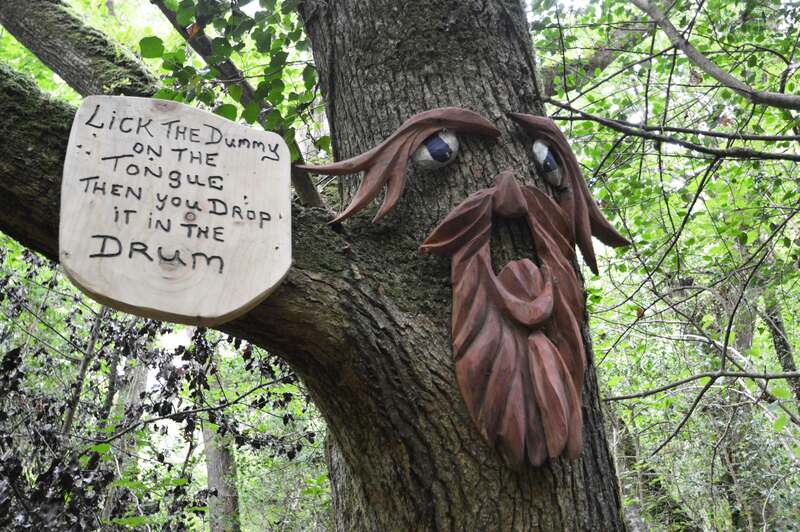 Keep an eye out for more to come.